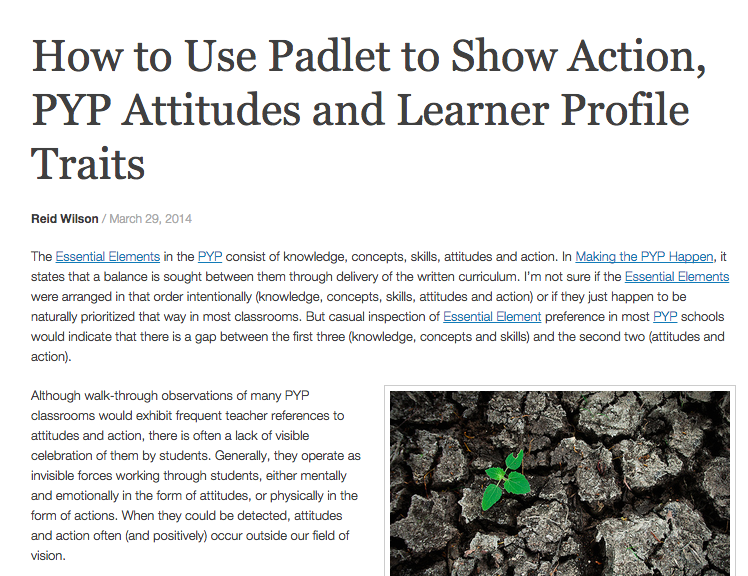 Click below to add any examples of where or how students are documenting their learning. 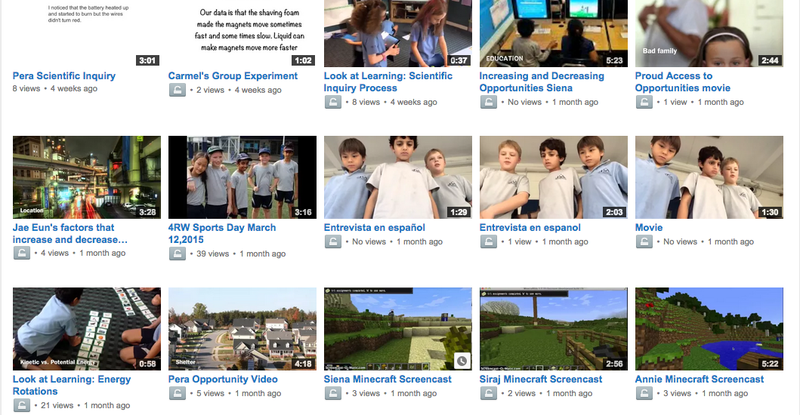 By now, most of us have move to some sort of digital storage system to document and share student learning. 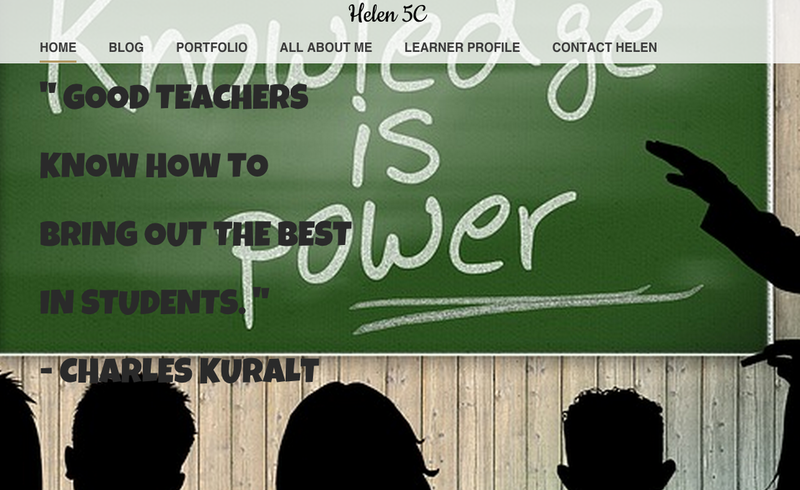 These might be students' digital portfolios, or they could be a digital space for collaborative media. One of the first things to do is to ensure you are using the power of YouTube as a place to store media projects. Some prefer that students share a class account, all having the same class username and password, while others might prefer that students have individual YouTube accounts. Another good idea would be to sign students up with a Google Drive account. This can function not only as a collaborative space, but a storehouse for student work. 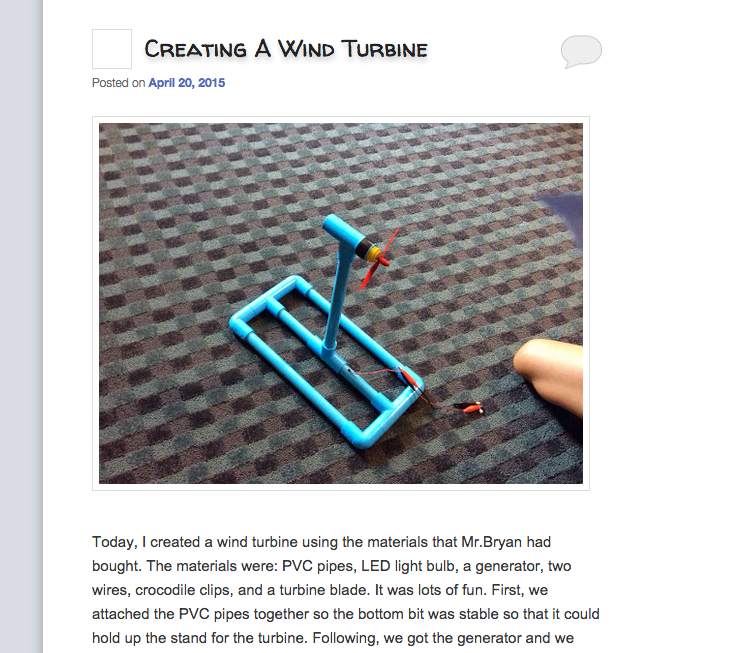 Student blogs might also be an option for documentation and sharing, which modifications or augmentations for paper portfolios. Some students, especially those in the younger years, might benefit from using an app like Easy Blogger Jr. or Book Creator to document their learning in a visual way. 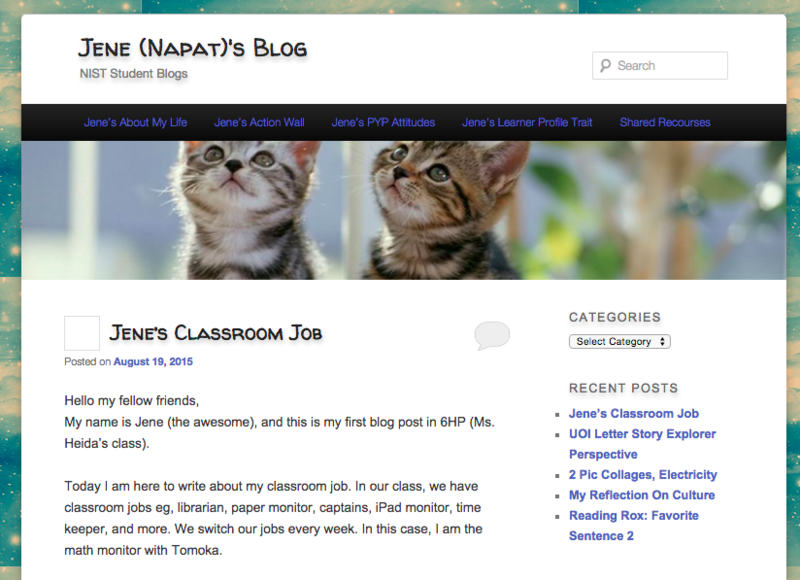 You can take a look at some student blogs and YouTube channels in the section below. If your school does not have student blogs or cloud-based storages systems set up, there are ways you can get around this that provide for greater potential in visual literacy and creative design. One option might be for students to build their own websites using a user-friendly and intuitive website called Weebly. The website you are navigating now was built using Weebly. The best part is that unless you are planning on having immense amounts of visual data on the website, Weebly is free. Google Sites is also an option for students to build their own websites. It might not be as intuitive and student-friendly as Weebly, but it will provide the same amount of student ownership and creativity. It also is important to consider how we are using these student publishing spaces as opportunities for celebration and peer feedback. 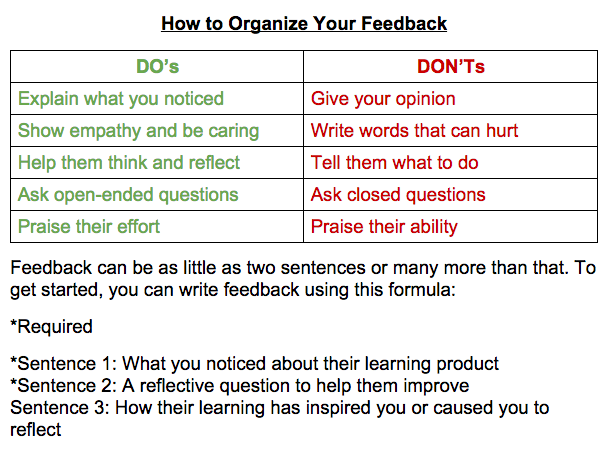 Here are some guidelines I use with my students to ensure that quality feedback is given on their learning.